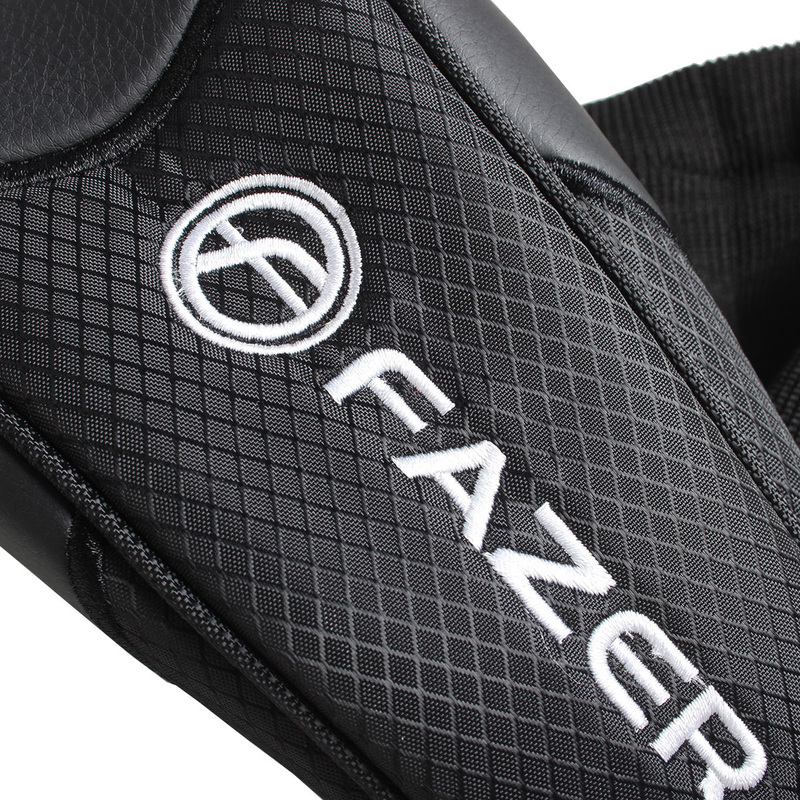 This stylish headcover brings simplicity and protection to your driver. 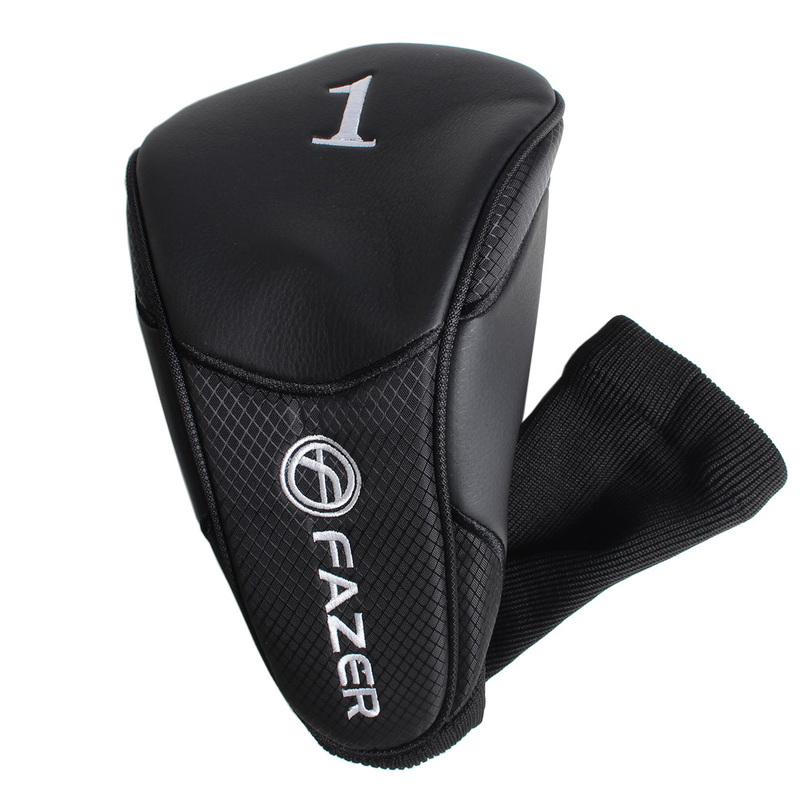 The headcover has been constructed using deluxe polyurethane, nylon and acrylic materials which help to bring a stylistic look. The thick interior foam helps to provide the ultimate protection for your driver. The ergonomic design ensures a perfect fit. This headcover fits 460cc driver heads.